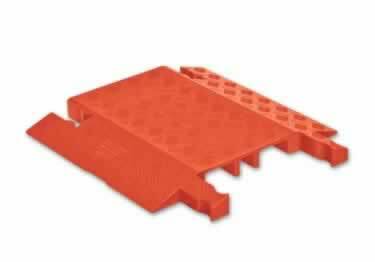 Standard or ADA/DDA compliant ramps. Protect cables while providing compact design&high load bearing capability. On sale now, 17% off regular price. Starting at $152.49. Protects pipes, conduit, cable and hose, quickly & easily. 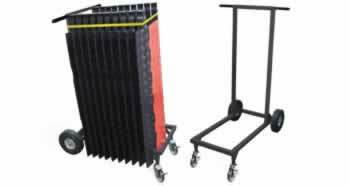 Lightweight, easy to transport design with high load capacity. On sale now, 17% off regular price. Starting at $166.68. Protect cables, providing a safe crossing. For most public, commercial, industrial, construction or utility applications. On sale now, 17% off regular price. Starting at $398.47. 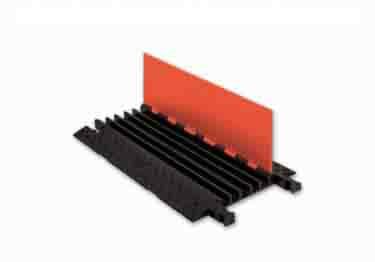 These cable protectors are great for most public, commercial, industrial, construction or utility applications. On sale now, 17% off regular price. Starting at $265.64. 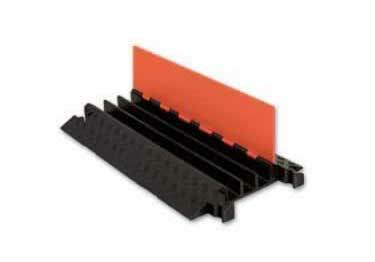 Store up to 10 cable protectors for Linebacker, Yellow Jacket,&Guard Dog cable protectors. On sale now, 10% off regular price. Starting at $501.82.